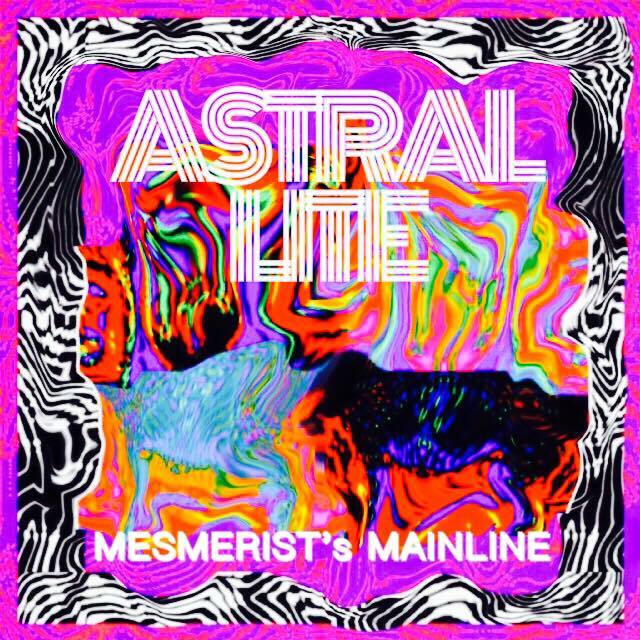 Astral Lite’s debut EP, “Mesmerist’s Mainline” has not just raised the bar on originality, it has destroyed it. Creating a sound without comparison, Astral Lite feeds a much needed lifeline to this generation’s music scene. Answering a collective cry, “Mesmerist’s Mainline” gathers those that are lost and those that believe they have been found and transports them to a realm of discovery etched in history and ignited by the future. Self described as a “darkwave psych/dreamy garage sound”, this new to the scene band is an absolute game-changer. Astral Lite consists of Johnny Palmer, Christian Mayes, Ricky Stanfield, and Kaelin Thomas. Be sure to check these guys out, it will be an experience.